Sensory stimuli are processed in the somatosensory cortex in the brain. 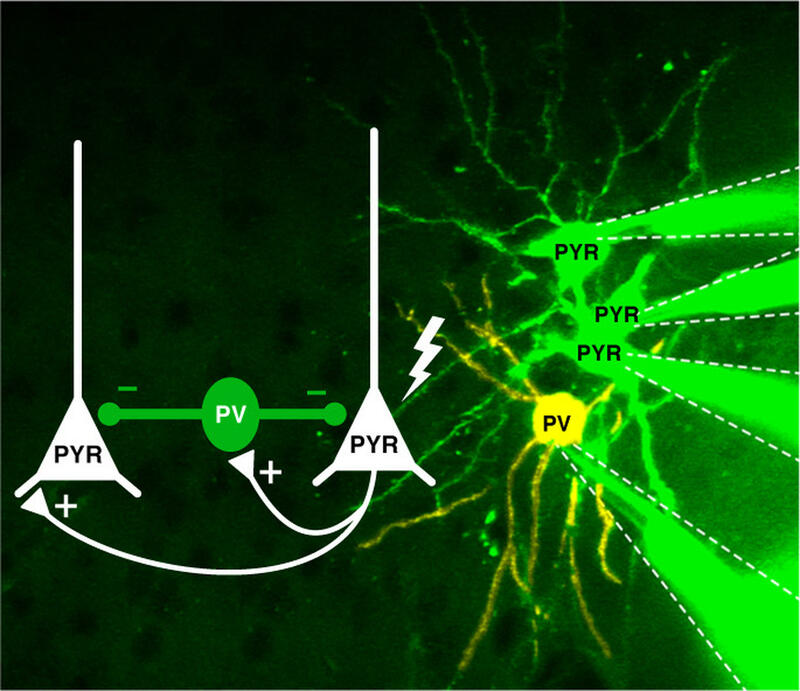 In the current study, the Poulet lab shows that pyramidal cells generate single signals that activate PV interneurons. These cells, in turn, stimulate other nerves but inhibit their firing, including the pyramidal cells that activated them in the first place.